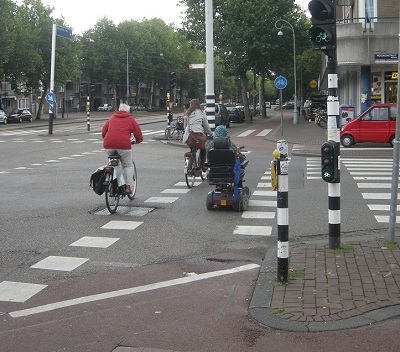 In new research from Transport Focus, the independent transport user watchdog, disabled road users identify a number of changes that could radically improve their use of major roads. An accessible road network? Disabled user experience on England’s motorways and major ‘A’ roads uncovers the barriers disabled people encounter when travelling on roads managed by Highways England. “Disabled road users tell us how driving gives them independence and a sense of freedom when using public transport may not be possible. More must be done to remove the barriers that disabled people face when they travel on the road network. “Until now, much of the transport debate around disability has been mostly about public transport. This research widens the discussion to people who drive or are driven, a vital form of mobility for many people.